R&B singer Trey Songz was arrested last night in Detroit after destroying the Joe Louis property according to The Rolling Stone. 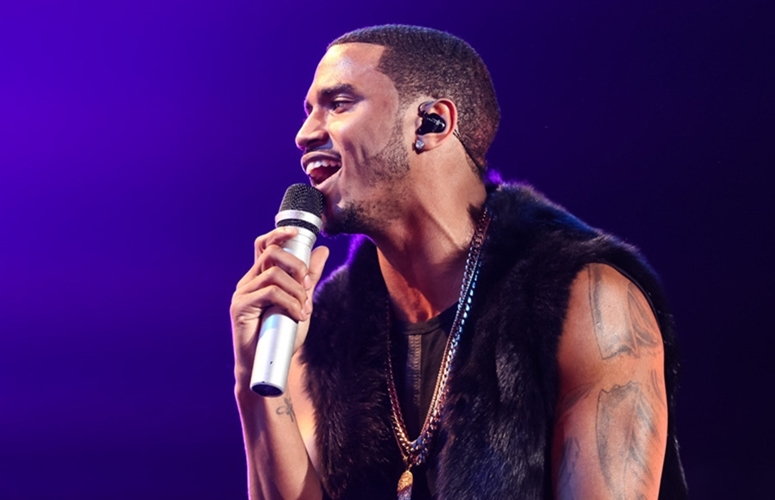 Songz was performing with rappers Desiigner, Young M.A. and Lil Yachty and then the artist started throwing objects an attempted to break equipment when the organizers told the singer his time on stage was up. He was arrested for “malicious destruction of property and resisting and obstructing arrest”.